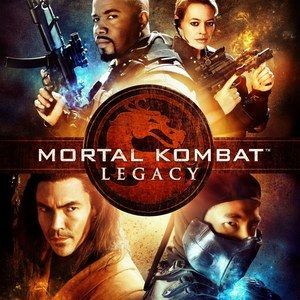 After two successful season of the popular webseries Mortal Kombat: Legacy, director Kevin Tancharoen is leaving the popular franchise that he helped rejuvinate just as it begins its journey to the big screen. Here is the Tweet that Kevin left for his fans last night as he moves onto different creative opportunities. The Mortal Kombat movie, based on the popular fighting game, continues to move forward, now in search of a director. No cast has been announced, and no further details have been revealed.